For over 20 consecutive years, U.S. News & World Report has recognized UCLA Neurosurgery as one of the top neurosurgery programs in the nation. To us, rankings are an indication of something greater: a united community of compassionate, creative, generous, earnest and motivated individuals working to provide world-class patient care, innovative translational research, and education of future leaders. 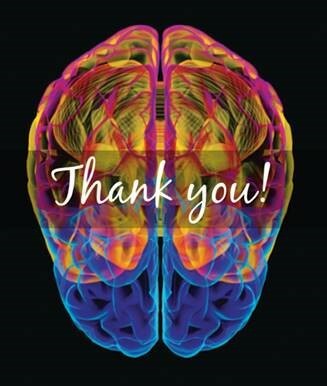 Five inspired fundraising events—Heart of the Brain, Golden Portal, Lab Party, Visionary Ball, and the Heroes of Hope Race—raised awareness and critical funds to advance research and patient care. Because of you and for you, we strive for excellence. Support from the community bolsters life-changing research, advances clinical and surgical care, and provides hope to many. Thank you for being part of our community. If interested in making a tax-deductible contribution to support the UCLA Department of Neurosurgery, please click here or call Samantha Lang, Senior Director of Development at 310-951-9806.